The deadline for nomination of our honor awards is February 15th of each year. 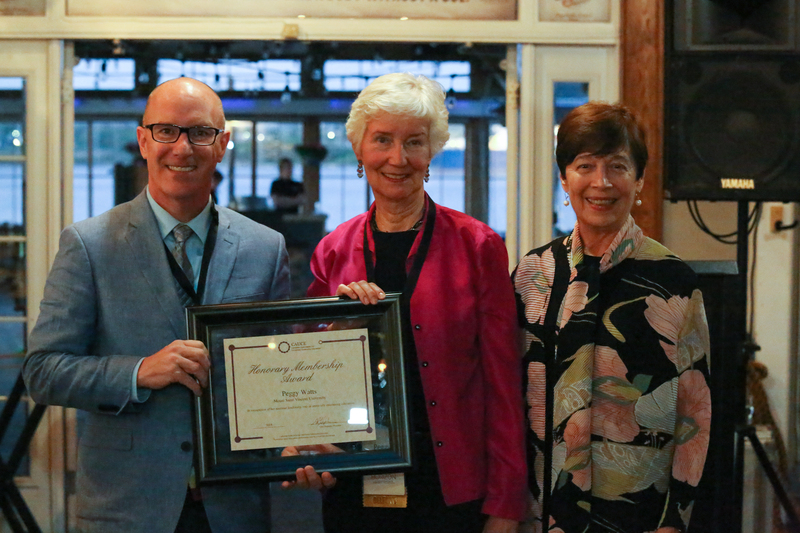 This honor is generally awarded at the conclusion of an individual’s career in University Continuing Education and is intended for those who have served the objectives of CAUCE in outstanding fashion. Previous decisions regarding Honorary Membership have tended to interpret contribution or service in the light of national or regional impact and not solely on the basis of local accomplishments. Nominations shall include biographical data and an outline of the nominee’s contribution to continuing education generally and to the Canadian Association for University Continuing Education more specifically. The CAUCE Executive will decide on an appropriate recipient(s) at its February meeting and will advise both the nominee and nominator shortly thereafter. The award is presented at the annual conference and AGM. 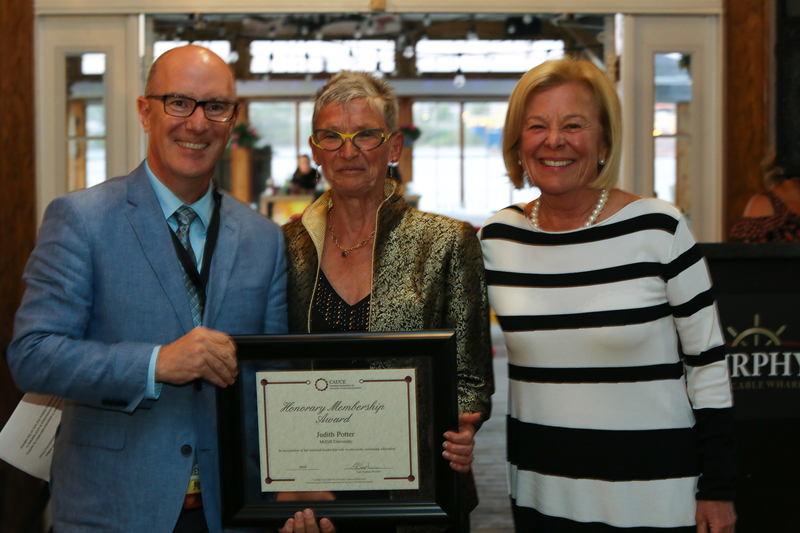 Nominations for honorary membership shall include biographical data and an outline of the nominee’s contribution to continuing education generally and to the Canadian Association for University Continuing Education more specifically. The CAUCE Executive will decide on an appropriate recipient(s) at its February meeting and will advise both the nominee and nominator shortly thereafter. 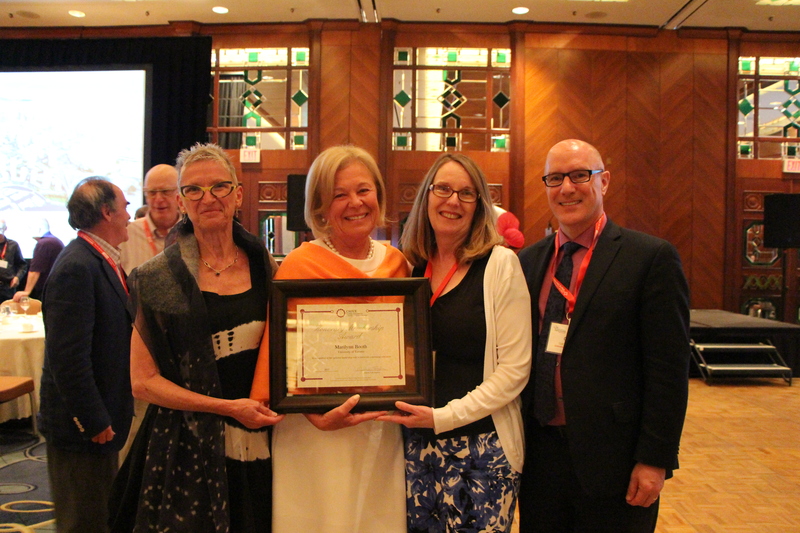 The award is presented at the annual conference and AGM.